British broadcasting royalty, the BBC has been a household brand for almost a century. The corporation approached Clevercherry to deliver a collection of fresh new websites to promote a fleet of popular show-related projects. First and foremost, the BBC is all about its viewers. So, the sites had to offer the best experience for their audience. 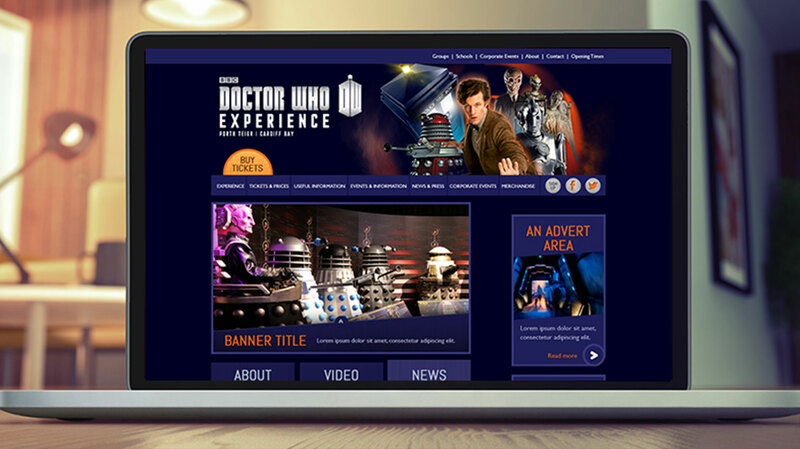 Our tech team produced a series of interactive websites to support and promote spin-off shows. 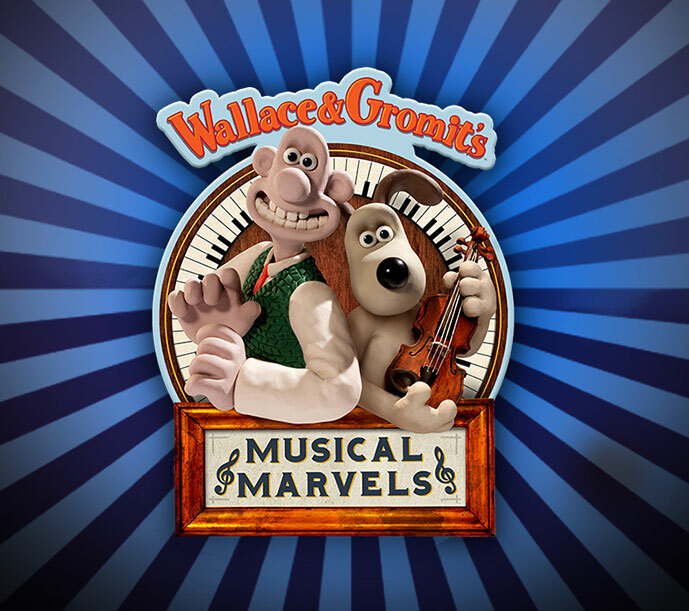 Strictly Presents – a 25 date live show featuring the stars and band from Strictly Come Dancing; The Doctor Who Experience – a theme park based on the long-running TV show; and Wallace and Gromit’s Musical Marvels – a musical show based on Nick Park’s long-loved, clay animated characters. The primary objectives were to engage local and national audiences for each venture, whilst piquing the interest of the TV shows’ existing fans. 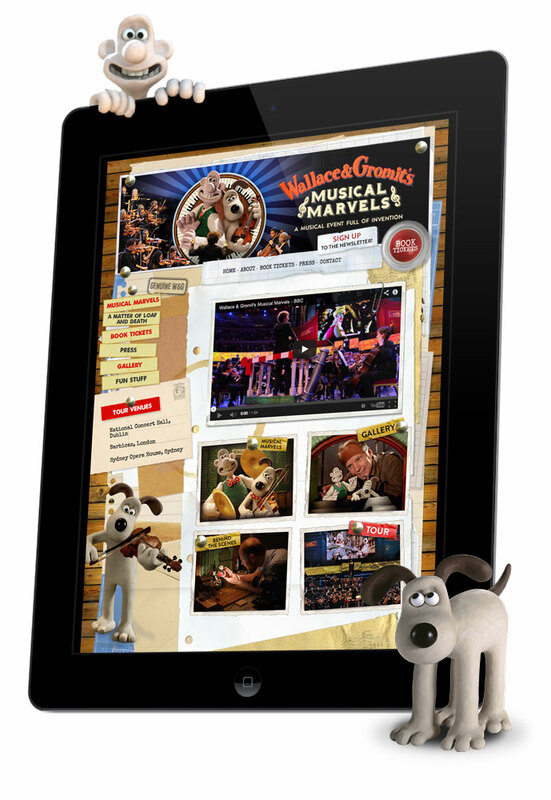 The websites created were fresh, bold and entertaining and packed with exciting features to engage users. These included videos, games, profiles, social media and news updates, as well as more informative content about the attractions themselves. All this whilst diligently adhering to the BBC’s strict branding and hosting guidelines and regulations.